Tour della Bessanese is a circular route set in a high mountain environment (between 2200 m and 3200 m) and it is 32 km long. 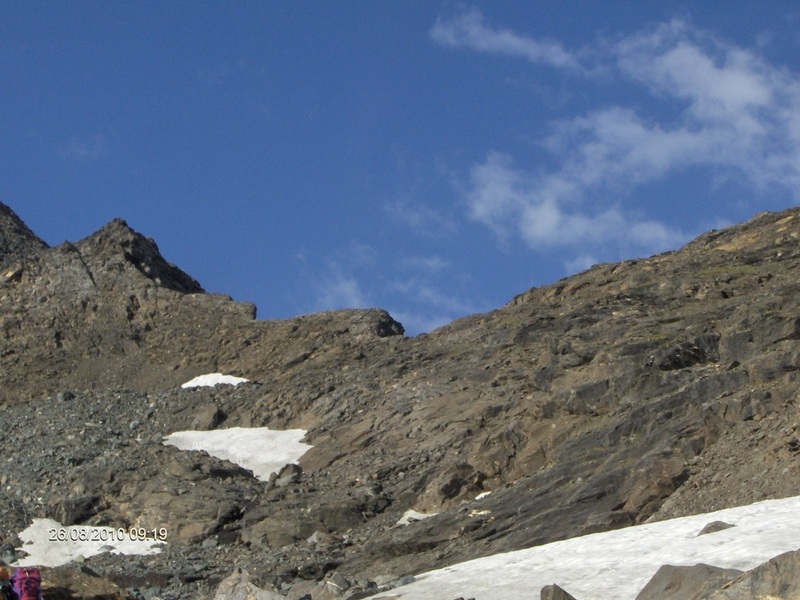 It is divided in three stages. 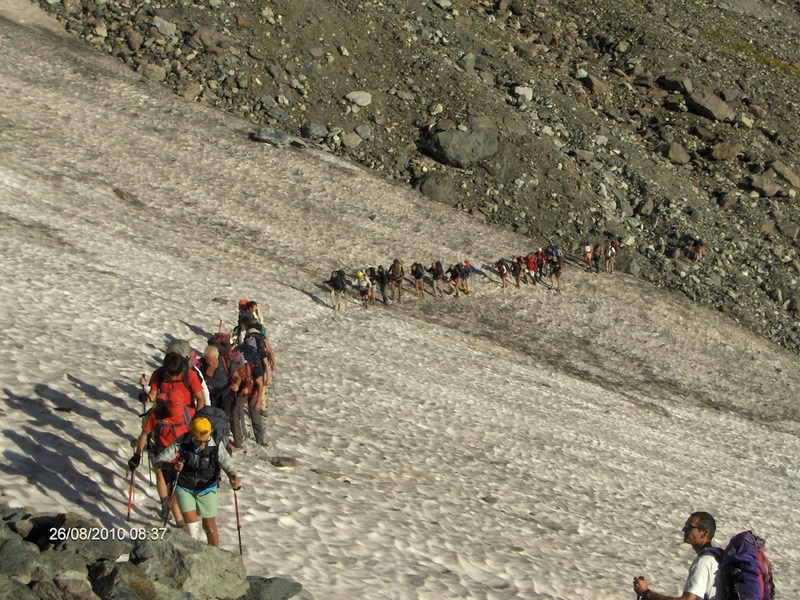 It is not a difficult itinerary but experience is needed. The path is often well marked (you should follow red and white marks painted on rocks). The first stage of this tour starts in Italy and goes to France, walking across two important mountain passes: the Colle Sulè and the Colle Autaret. On the way down the path descends in France in the wild Vallon de la Lombarde. 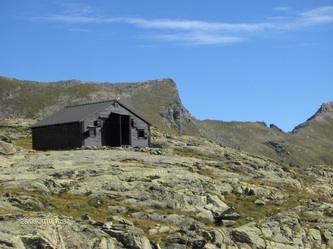 From Rifugio Cibrario 2616 m walk towards W across the Pian dei Sabiunin, then go up the slope made by a heap of stones following a good path, arriving at the place which time ago was covered by the Bertà’s glacier. Now the slope is slight and the track arrives at the Colle Sulè. The track now gets down the opposite side of the pass by a steep detrital slope, then continues going ups and downs and passes near the Casermetta and some lakes called Laghi d’Autaret, and arrives at the Colle d’Autaret 3072 m.
Passed the limit between Italy and France, the path crosses a moraine, and then continues going down in the Vallon de la Lombarde. After fording the Lombarda torrent, thanks to a useful passage on concrete tubes, it passes near the Cabane des Bergers. 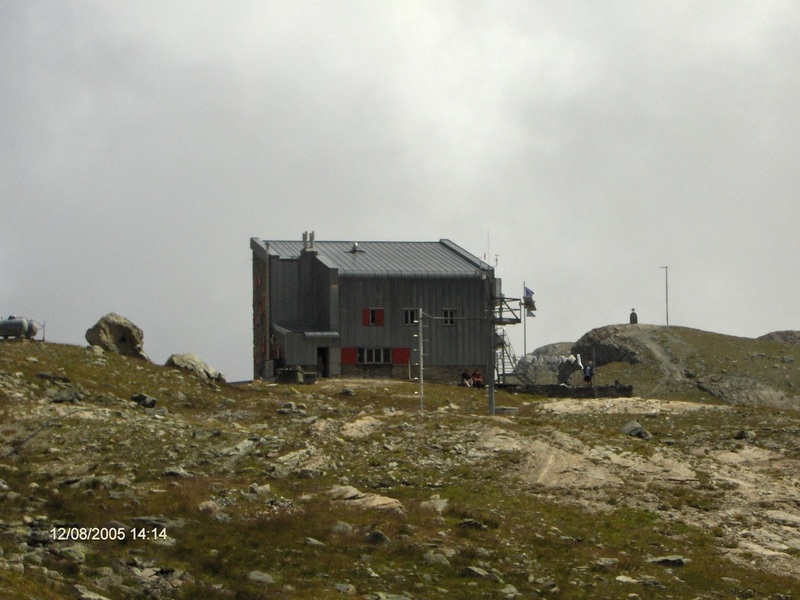 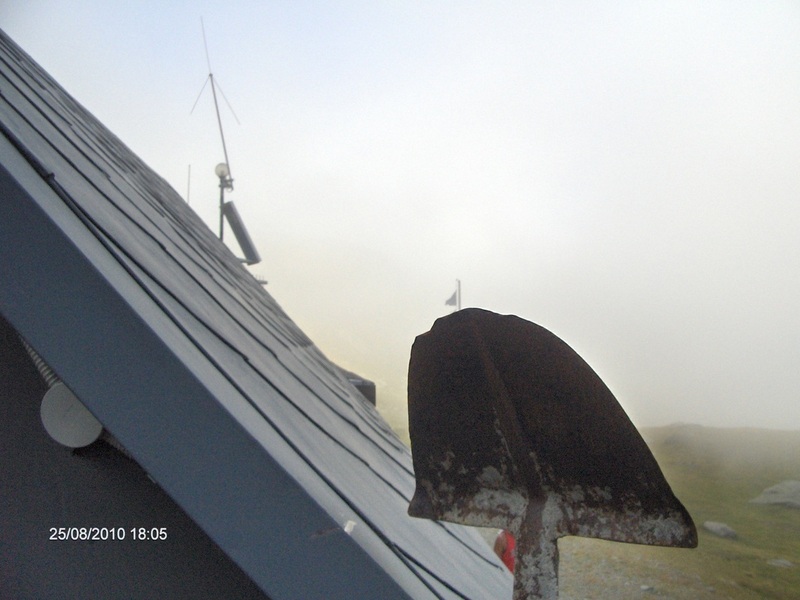 The track goes still down and finally arrives at the Refuge d’Averole 2210 m, after a short ascent. 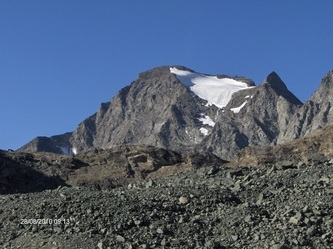 The Passo del Collarin 3207 m, set between the Denti del Collarin and the Monte Collarin, is the highest mountain pass crossed by the Tour della Bessanese. 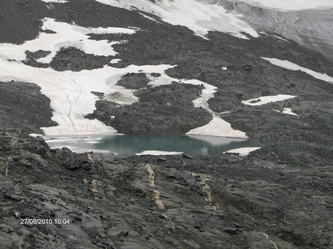 The two Italian glaciers, the Ghiacciaio del Collarin and the Pian Gias, nowadays are very small, less extended than few decades ago. 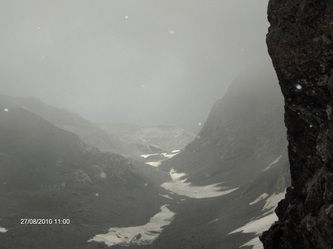 It is not a difficult stage, but it is necessary to use ice axe and crampons if the Italian part of the Passo del Collarin is covered by snow and ice. 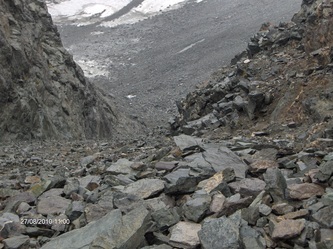 Without snow or ice it is a steep and detrital slope; if a lot of people are going to go down this slope, it is better if the company is divided in little groups, in order to avoid accidents caused by falling stones. 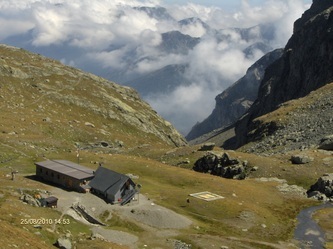 From the Refuge d’Avérole 2210 m the path goes towards N-E and climbs firstly some steep and grassy slopes. When they end there is the morainic area. The path continues going up and passes near some lake made by melted water, then crosses some little snowfields and after a short descent arrives at the Passo del Collarin 3207 m.
The track descends the opposite steep and detrital slope of the mountain pass. 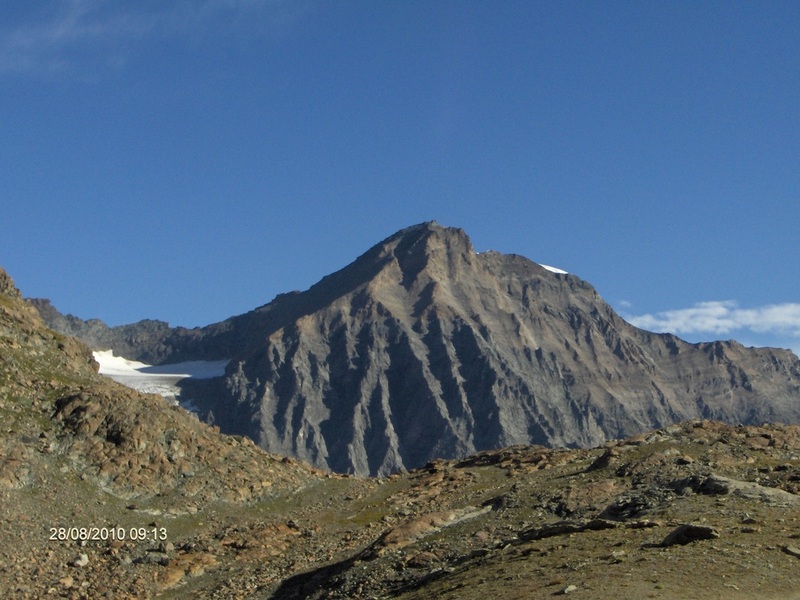 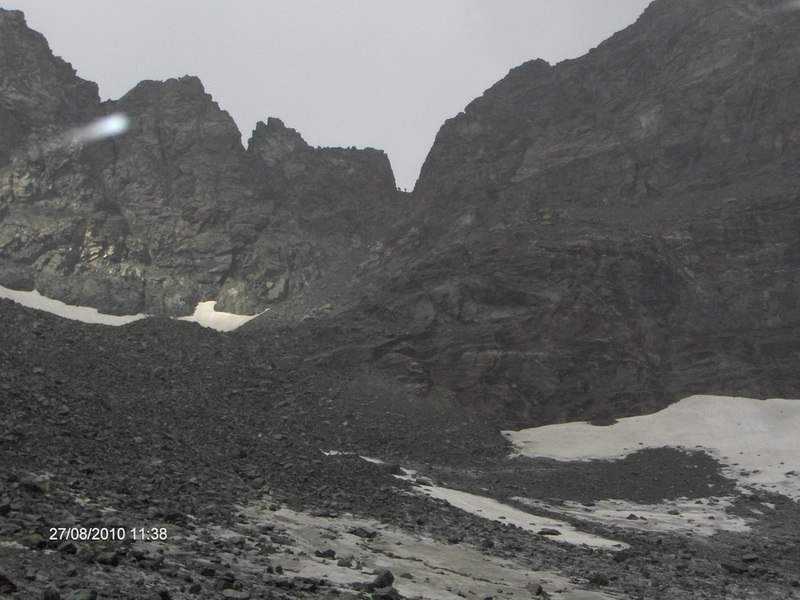 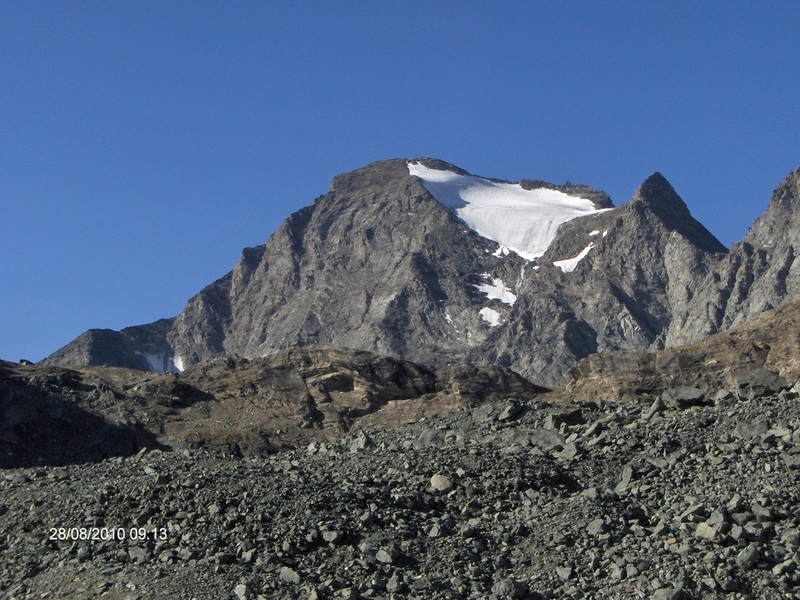 Then the track crosses the two glaciers, the Ghiacciaio del Collarin, covered by detritus, and the Pian Gias, which nowadays is just a heap of stones covered by some little snowfields. Approximately at an altitude of 2600 m there is the intersection between the path which goes to the Pian della Mussa and the one which goes to the Rifugio Gastaldi: choose the second one (on the right). The path now goes ups and downs and finally reaches the Rifugio Gastaldi 2659 m.
It is the only stage of the Tour della Bessanese which is completely in Italy. The path passes near Lago della Rossa 2716 m, the widest lake of Lanzo’s Valley. 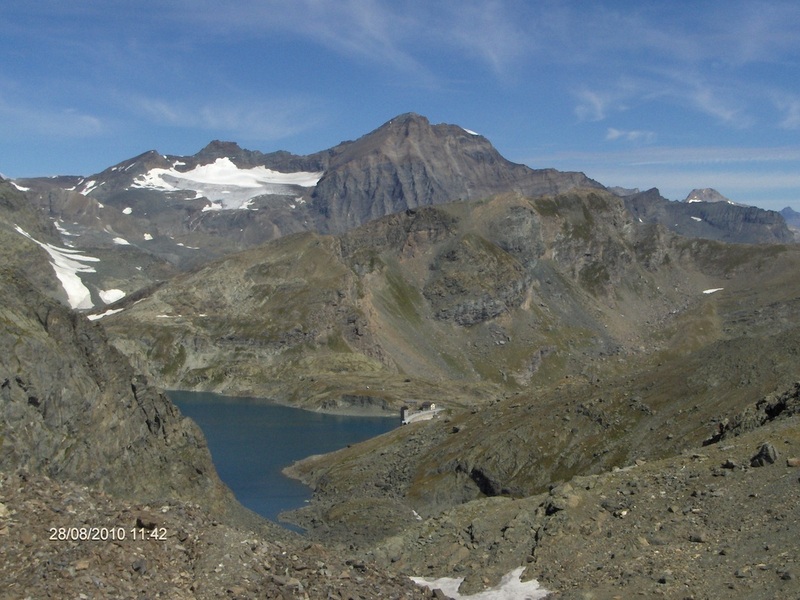 After the construction of the dam between 1927 and 1939 the lake became 500,000 m2 wide, while before was only 250,000 m2. It is the shortest stage of the tour, always on good path. 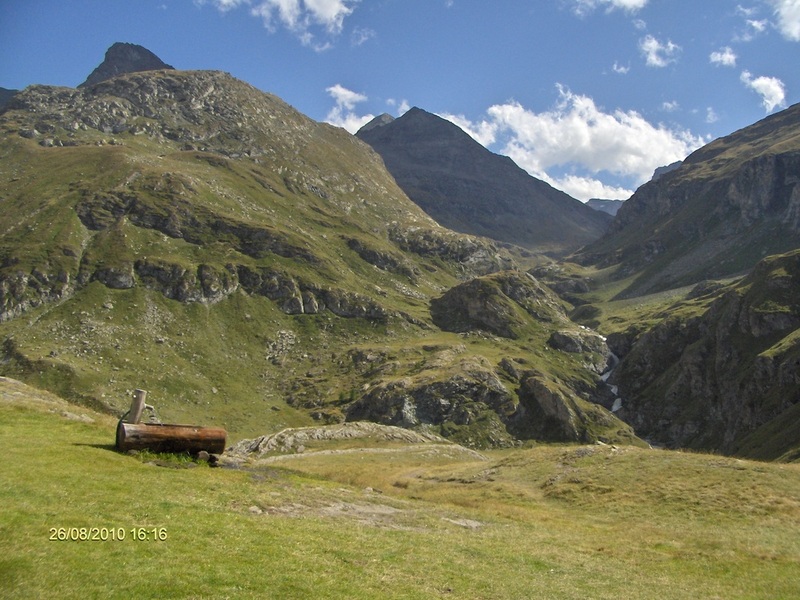 The path goes down from the Rifugio Gastaldi 2659 m towards S, fords a little river and then climbs the opposite side. 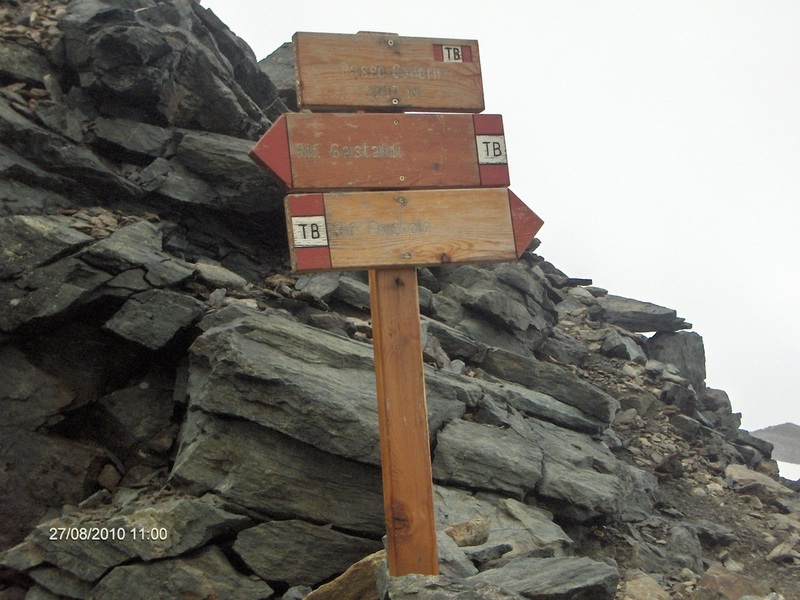 At two intersections ignore the track which goes to the Colle d’Arnas and the one which goes to Lago del Crotas. 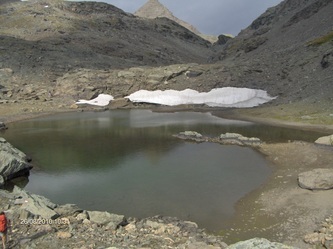 The path, after having crossed a detrital area, sometimes covered by little snowfields, arrives at a mountain pass called Collarin d’Arnas 2839 m, not far from Lago del Collarin. When you see Lago della Rossa 2716 m, descent till reaching the dam, near a bivouac called Bivacco San Camillo. 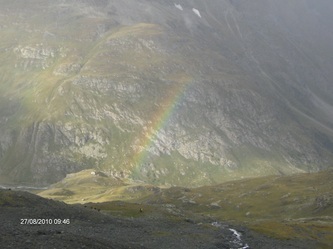 The path continues on the dam, then on an unmetalled road for a short stretch and later turns left. 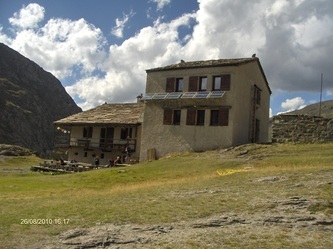 After having forded a brook, the track arrives at the pass called Colle Altare 2962 m.
The path descends the opposite slope of the pass, detrital in the first part, then grassy, till reaching the Pian dei Sabiunin where the Rifugio Cibrario 2616 m is built.